Be inspired by artists from all corners of the globe with a World subscription. The rich sounds of Zimbabwe, Syria, Tuva and the southeastern United States are brought vividly to life through four incredible ensembles. Experience a new generation of young, female singers who celebrate and preserve the beauty of their culture and heritage through art. The a capella ensemble fuses traditional Zimbabwean-rooted music, Afrojazz, gospel and crossover, transcending racial, tribal, religious, gender and economic boundaries. Kinan Azmeh has been hailed as a “virtuoso” and “intensely soulful” by The New York Times. 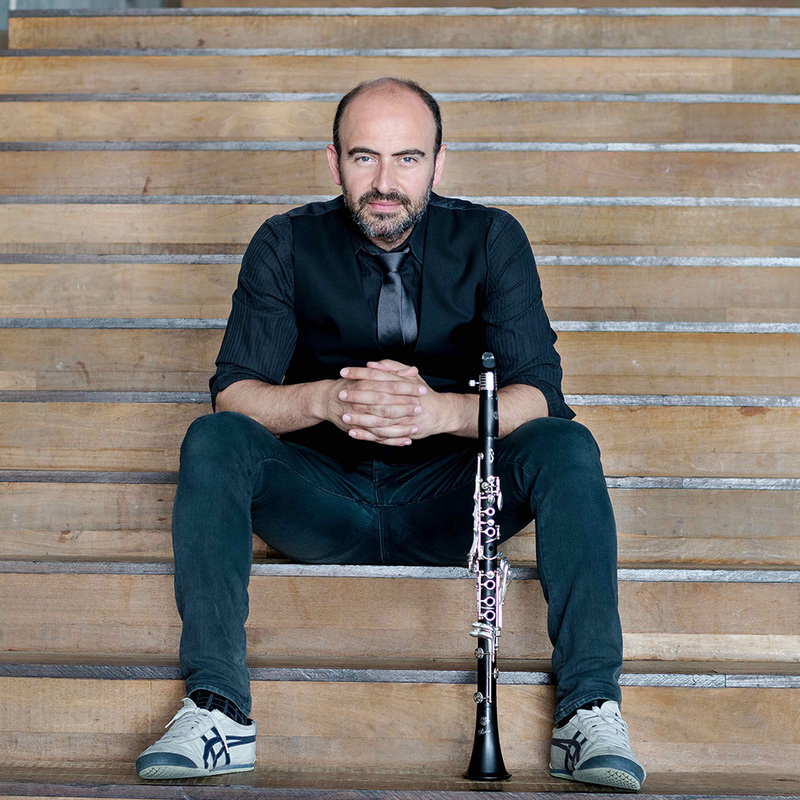 His utterly distinctive sound across different musical genres has gained him international recognition as a clarinetist and composer. He brings his masterful and high-energy CityBand to The Broad Stage for a fusion of classical, jazz and the music of his homeland, Syria. 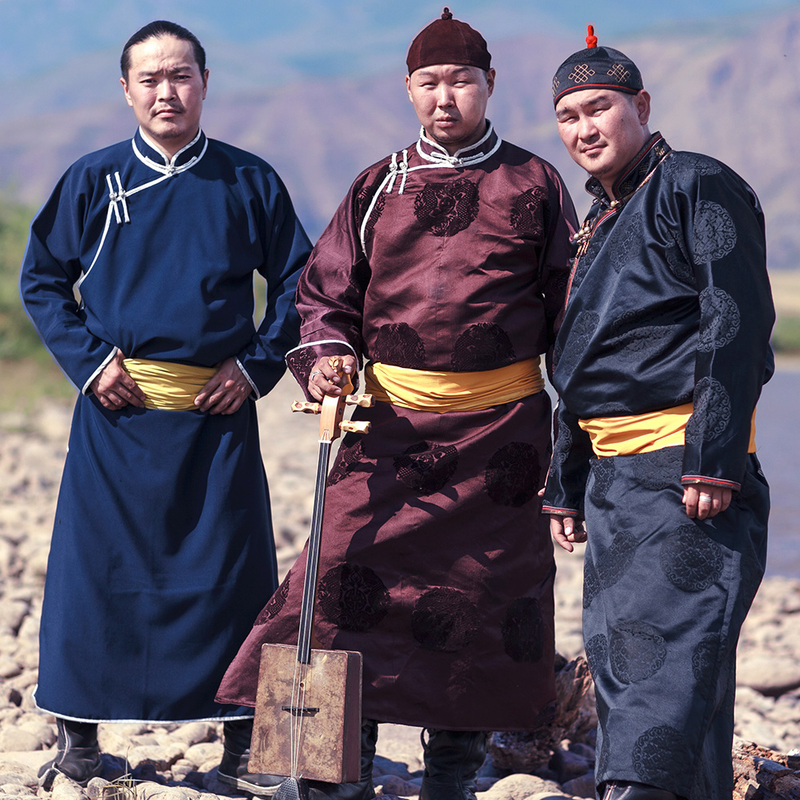 Alash is a trio of master throat singers from Tuva, a tiny republic in the heart of Central Asia. Grounded in tradition while expanding its musical vocabulary with new ideas from the West, the ensemble and its individual members have consistently won top honors on the world’s highest stages. 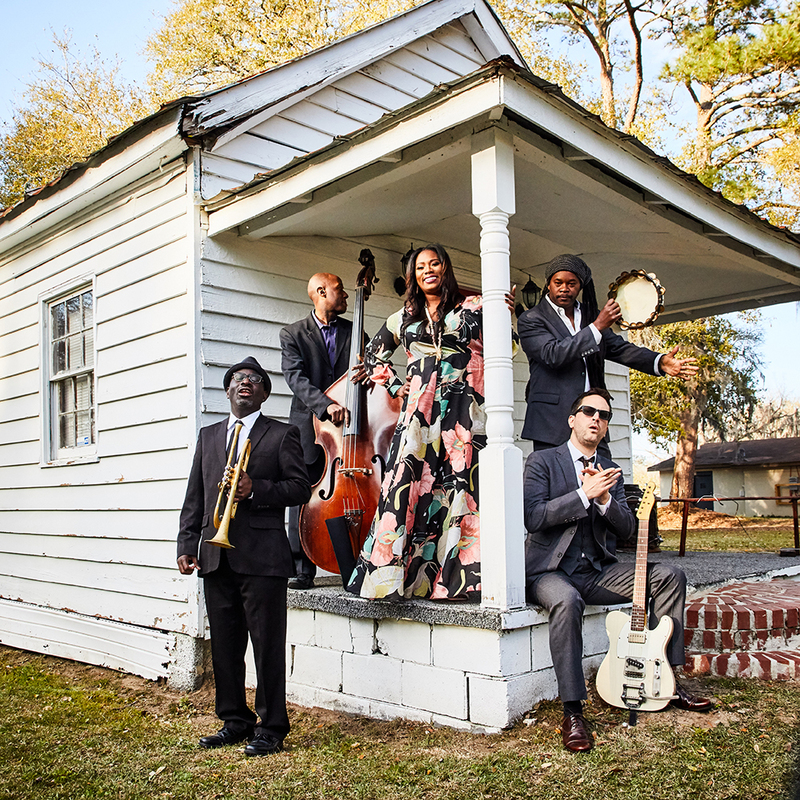 The high-spirited Ranky Tanky quintet performs timeless music of Gullah culture born in the southeastern Sea Island region of the United States. From playful game songs to ecstatic shouts, from heartbreaking spirituals to delicate lullabies, these contemporary artists revive a “Heartland of American Music” born in their own backyards.